An act of “beauty” is a joy forever! 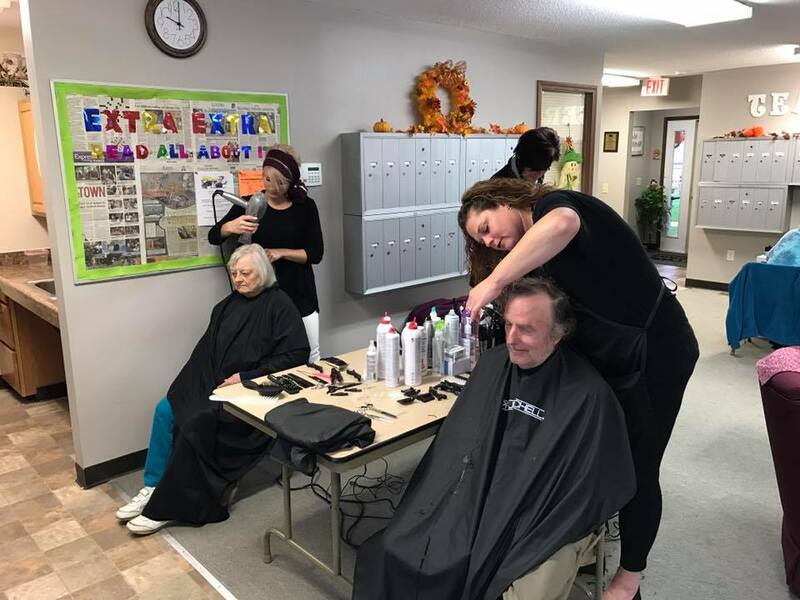 Staff at AmeriCare Home Health of Toledo facilitated spa services for low-income housing seniors along with Paul Mitchell’s. The act was covered by ABC-13 News. Please click here for more details.